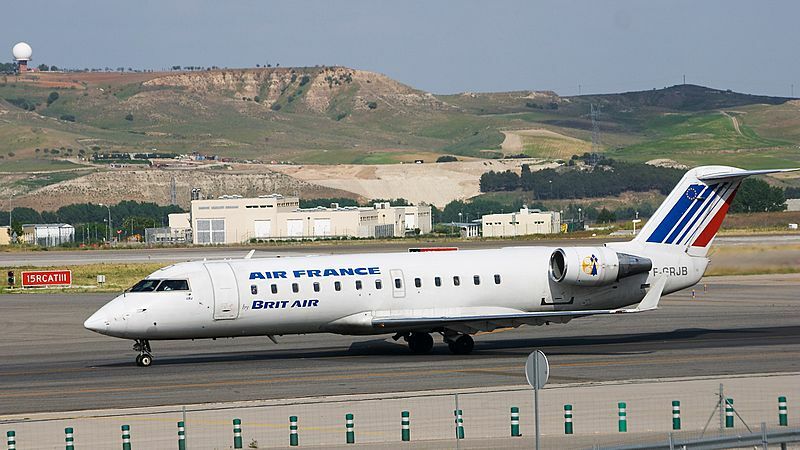 The airline can be traced back to 1933, when four other French airlines were combined to create Air France. Air France hired its first flight attendants in 1946. The airline started flying between Paris and New York City on July 1, 1946. In 1957, the airline bought its first jet aircraft. Air France was one of 4 airlines that flew the Concorde. It used it from 1976 until 2003. In 1988, the airline became the first to fly the Airbus A320. 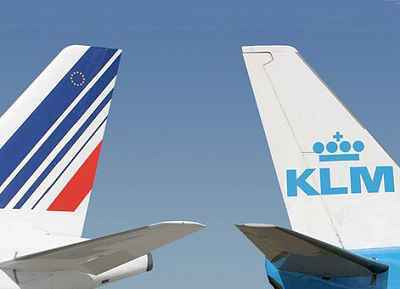 In 2003, KLM Royal Dutch Airlines and Air France announced they were going to be combining. 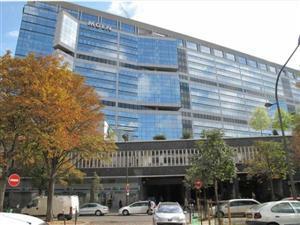 The combination ended in 2004. 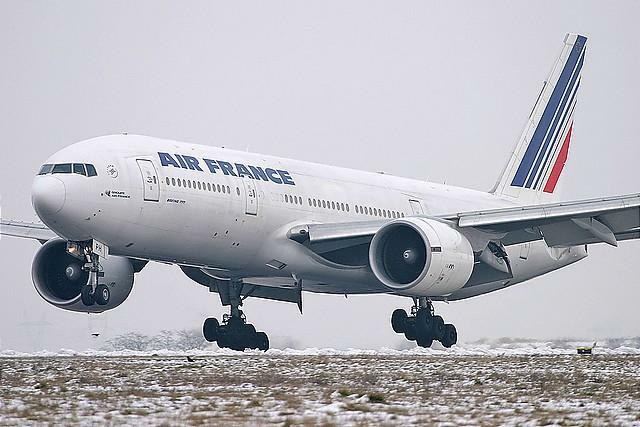 As of 2016, Air France is going through many financial problems. Air France Facts for Kids. Kiddle Encyclopedia.